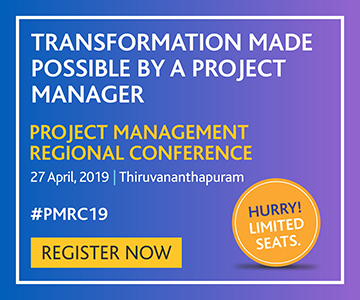 What attracted me to PMI: The Project Management Practitioners Conference organized by the chapter, my interest in learning about the project management framework, and pursuing the PMP® certification. My proudest volunteer moment: The positive response I received from a session on project management fundamentals that I delivered to non-government organizations. The session will make a difference in the way they will run projects in future. A life lesson I learned as a volunteer: Continuous learning. The more you share, the more you learn. If I were to start a marketing campaign for PMI, my slogan would be…Want to be consistently right on time, scope, and money in any projects you take? 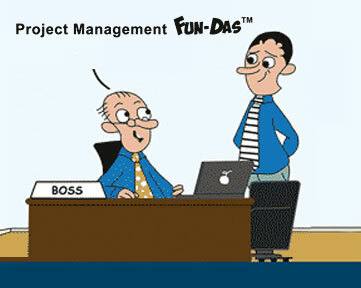 Welcome to the world of project leadership with PMI. What attracted me to PMI: The opportunity to share and learn from professionals and give back to the profession what I have learned. My proudest volunteer moment: Every moment I spent with my PMI friends is a proud moment, but as a special moment was being part of the team that launched a course for chapter members aspiring for the PMI-ACP®. A life lesson I learned as a volunteer: “Passion is the root of all action”, as said by Kannada poet and philosopher, Basaveshwara. 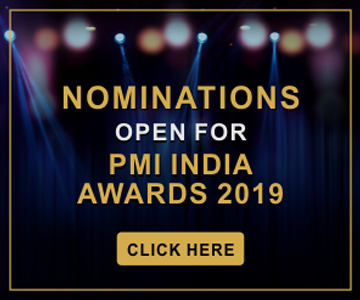 What attracted me to PMI: Many professionals are involved with PMI and are contributing their time to advance the profession. That motivated me to join PMI, spread my knowledge, and build my network. My proudest volunteer moment: When I was a part of Gyan Lahari, an event the chapter organizes for schoolchildren in rural areas. It helps them to understand the importance of higher education once they are out of school. A life lesson I learned as a volunteer: Gyan Lahari where we helped young children from rural areas to move ahead with passion. What attracted me to PMI: The PMI community of experienced and knowledgeable professionals from diverse industries. My proudest volunteer moment: When I was chosen for a photo-shoot of PMI volunteers for featuring in PMI’s marketing collaterals and website. 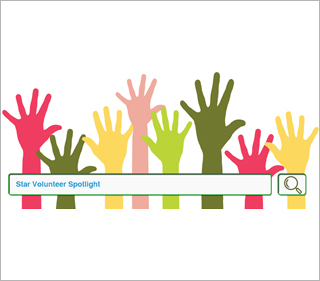 A life lesson I learned as a volunteer: The passion displayed by volunteers is commendable and needs to be appraised. If I were to start a marketing campaign for PMI, my slogan would be… #BeingPMI is to Network, Learn, and Grow. What attracted me to PMI: PMI is a great platform that provides opportunities to evaluate oneself in whichever area one wants to build skills and grow. My proudest volunteer moment: When I got an opportunity from PMI to visit an orphanage and talk to the children. A life lesson I learned as a volunteer: During a visit to an NGO in 2010, I realized how grateful I should be to God for giving me a good life. From that day onwards, I started contributing to society in whatever way I can.